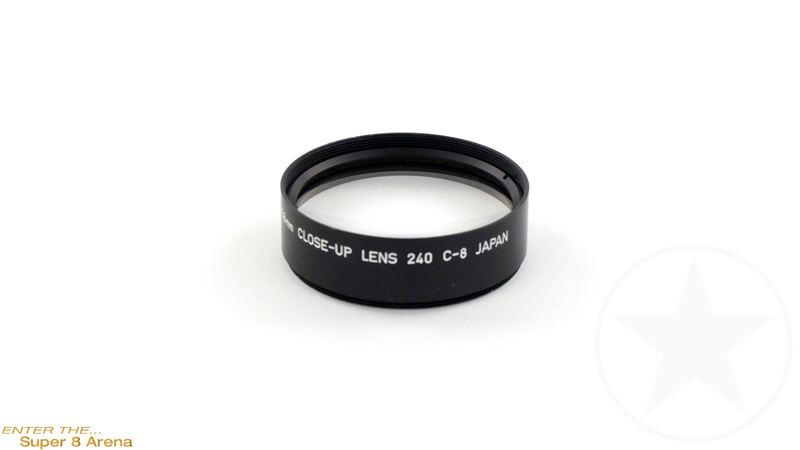 Special supplementary close-up lens for the Canon 1014 Auto Zoom electronic, 814 Auto Zoom (electronic) movie cameras. Comes with original box. Without the camera.